Looking for the perfect Mother's or Father's Day gift for your parents? Live in the Los Angeles area? 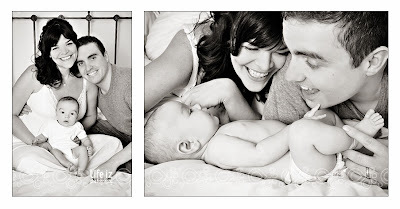 Why not treat them of a new professional 8x10 of their grandchild by Life Iz Photography. 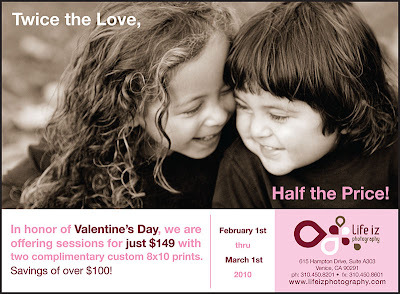 Now through the end of the month they are offering a sitting session and two free 8" x 10" prints for $150. I have known Liz for years as she took photos for us at Sprout and photographed Tripp's newborn photos. 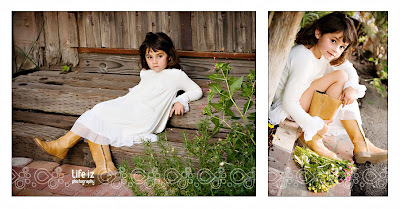 She takes breathtaking photos which truly capture the happiness and spirit of a child. 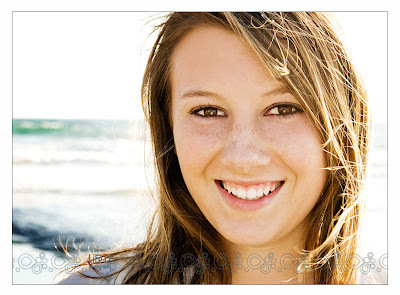 I'd recommend Life Iz Photography to anyone.